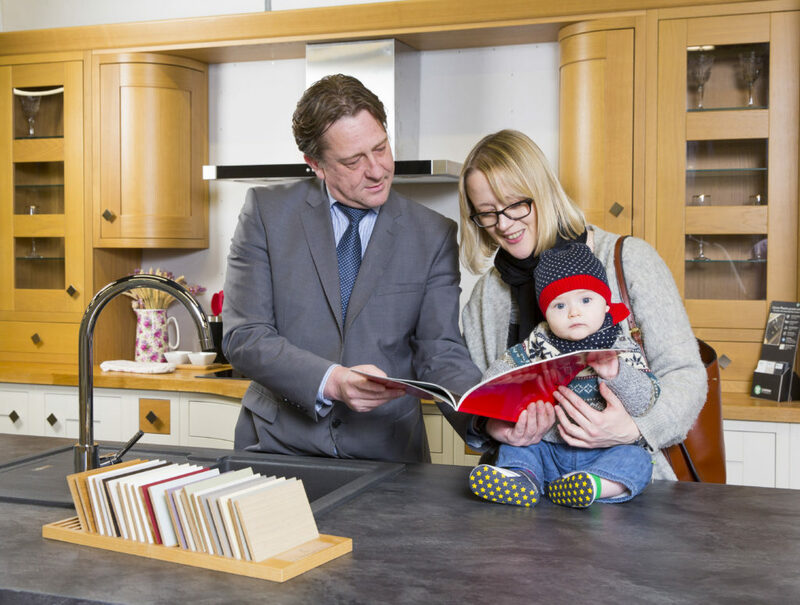 At Andrew Wright we are passionate about our business, our products, our customers and our people. We are market leaders in our field, designing selling and project managing Windows for both retail and trade customers. 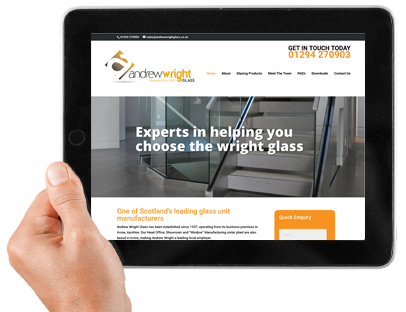 Based in the West of Scotland, Andrew Wright Windows employ over 80 skilled staff, producing a wide range of products at our own factory in Ayrshire. We pride ourselves in using only the best quality materials, components, and technologies to manufacture and install double glazing products, and we continuously aim for 100% customer satisfaction by listening to our customers.